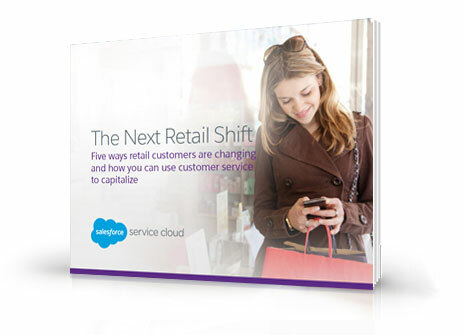 Don’t get left behind in a world that is growing more and more committed to putting customers first. Great customer service is no longer just good for your customers, it’s good for your bottom line as well. Download the free e-book today and turn your contact center into a profit center.